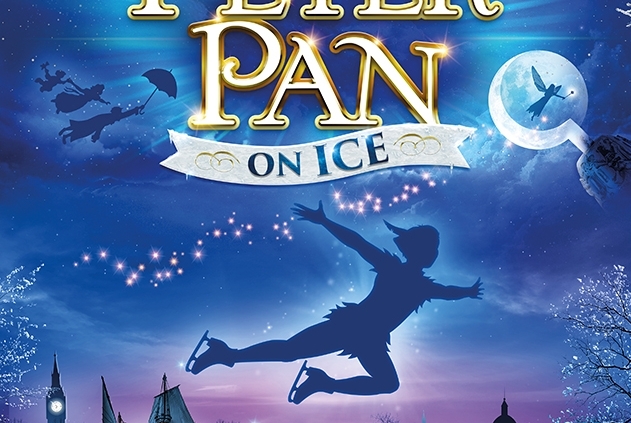 The world’s premier theatrical ice skating company, The Imperial Ice Stars, returns to South Africa with a brand-new show, PETER PAN ON ICE! Take a journey to Neverland in this classic tale of magic and make-believe, spectacularly staged on real ice. Join Peter – the boy who never grows up – as he and Tinker Bell whisk Wendy and her brothers from their London home off on a magical journey to Neverland. Watch as they enjoy thrilling adventures with the Lost Boys, Tiger Lily and the Mermaids, encountering the evil Captain Hook, his pirates and a very hungry crocodile! “Whether you’ve seen The Imperial Ice Stars before, or have yet to experience the thrill of world-class ice skating in the intimacy of the theatre, this dramatic new ice interpretation of one of the most classic novels will take your breath away,” said James Cundall, Producer and CEO of Lunchbox Theatrical Productions. The Imperial Ice Stars are the world’s pre-eminent performers of theatrical ice skating within the intimacy of the theatre stage. Founded in 2004 by James Cundall, one of the leading producers of live entertainment in Asia and Australia, and Tony Mercer, widely regarded as the world’s foremost creator of contemporary theatre on ice, The Imperial Ice Stars have established a strong international reputation and garnered worldwide critical acclaim for their sophisticated productions. With their innovative interpretations of classic tales, The Imperial Ice Stars continue to break new ground in the genre of ice dancing, elevating the art form and broadening its appeal to a more adult audience. 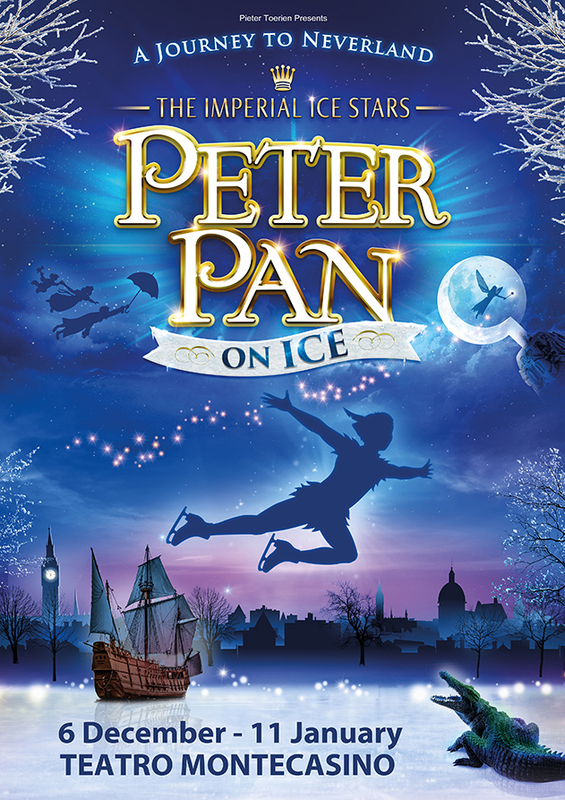 TAKE A JOURNEY TO NEVERLAND IN THIS CLASSIC TALE OF MAGIC AND MAKE-BELIEVE, SPECTACULARLY STAGED ON REAL ICE!